Last night we meet with our web designer Shawn Gants, owner of Computer Professionals Unlimited, and brought out the big drums. 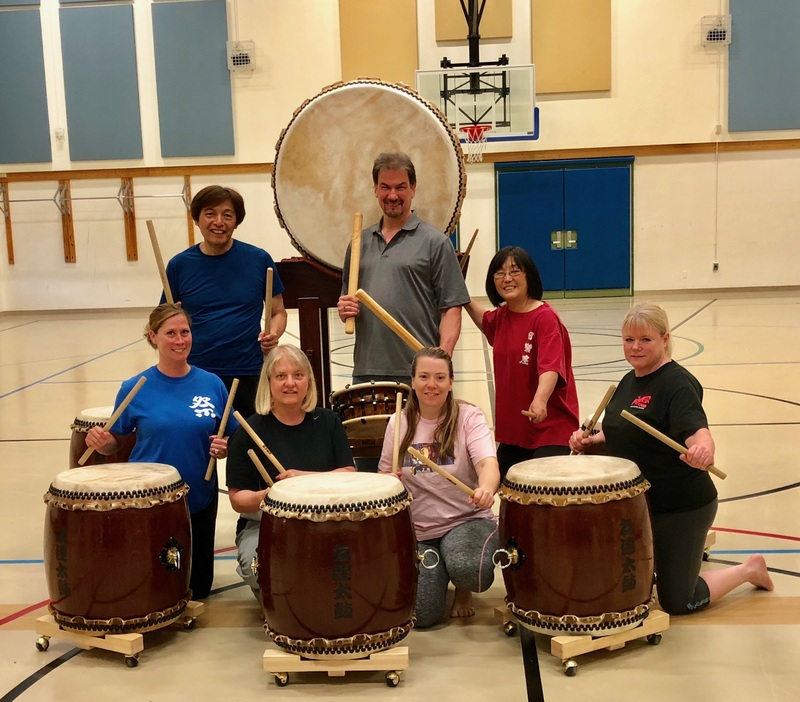 What an amazing new friend TDI has found through the art and love of Taiko! Shawn you are part of our family now and we look forward to your return!